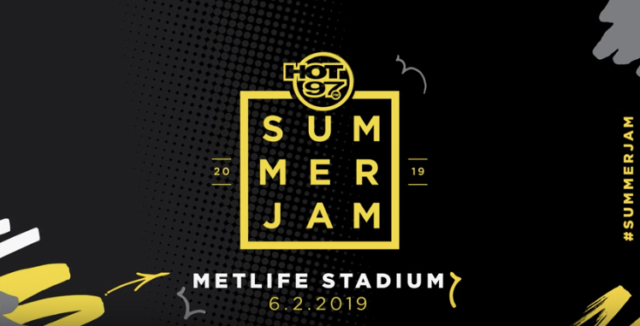 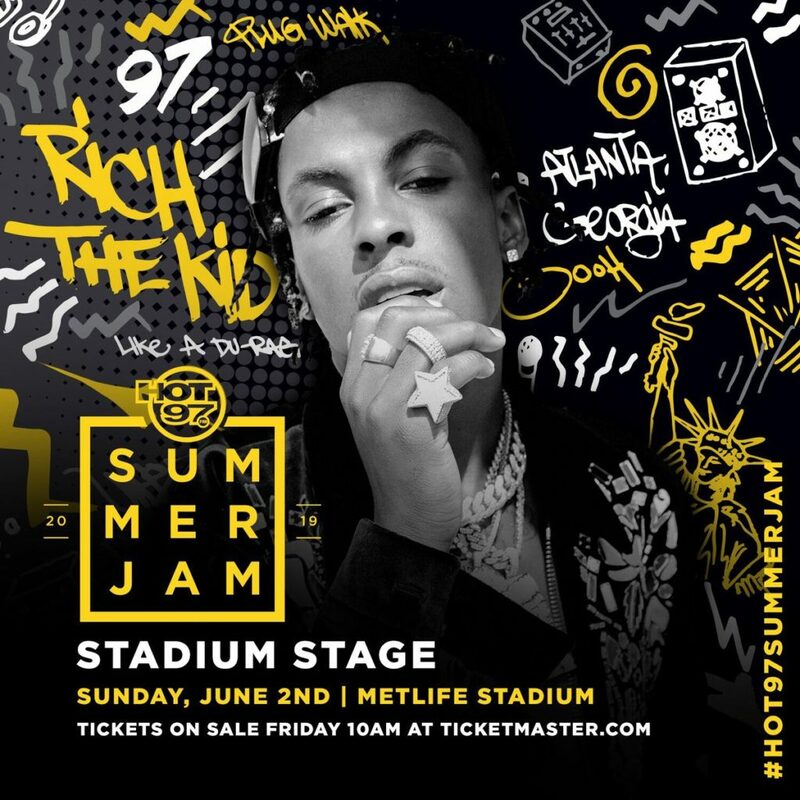 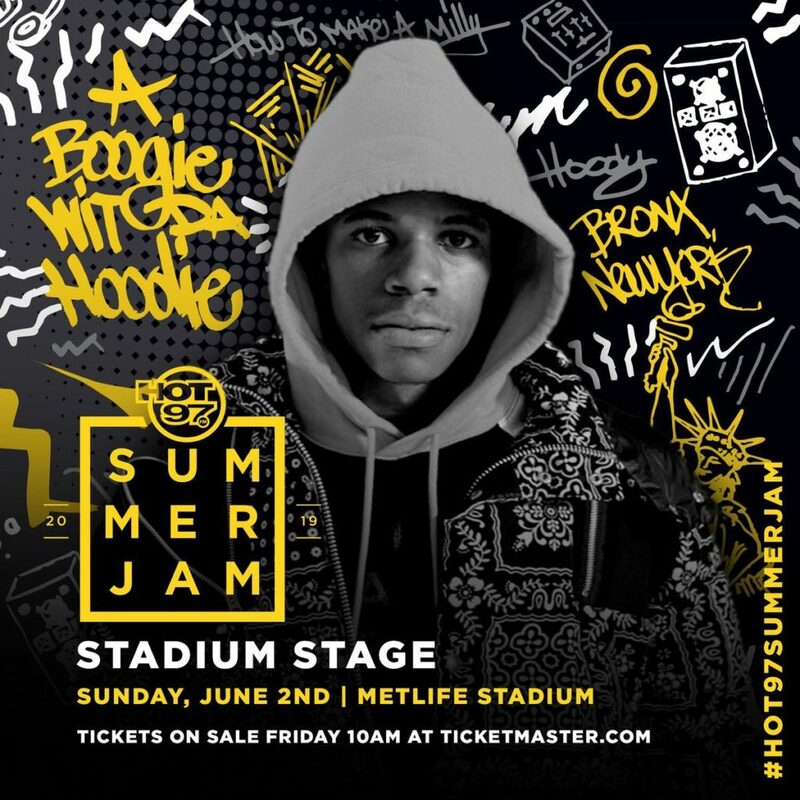 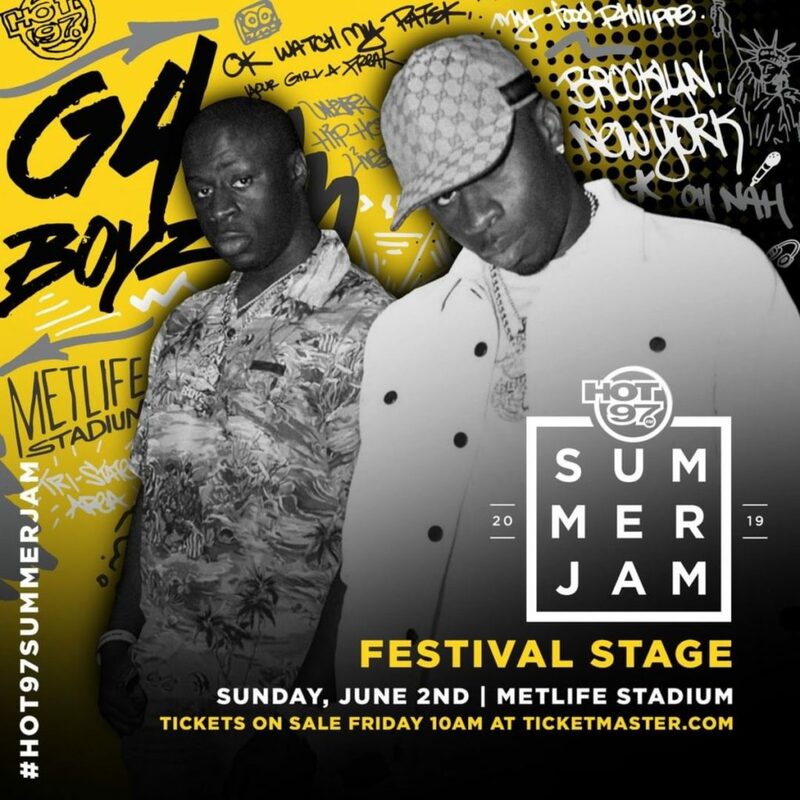 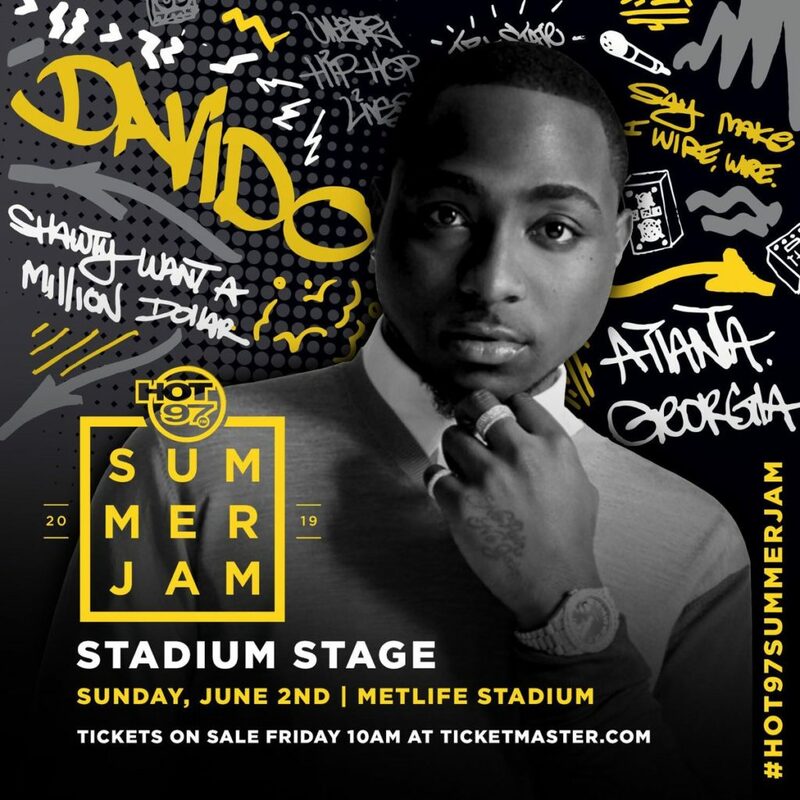 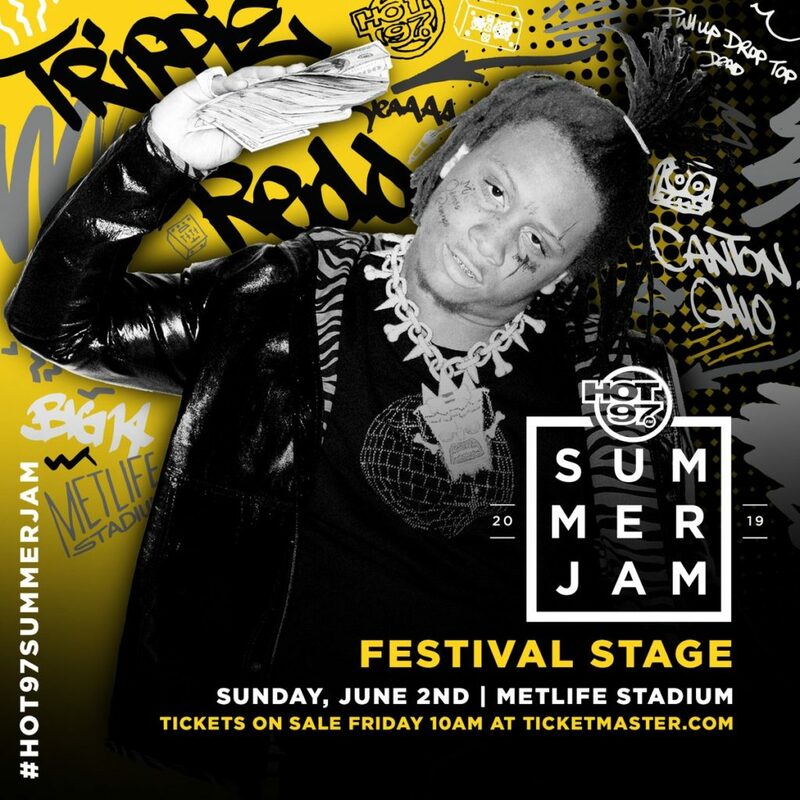 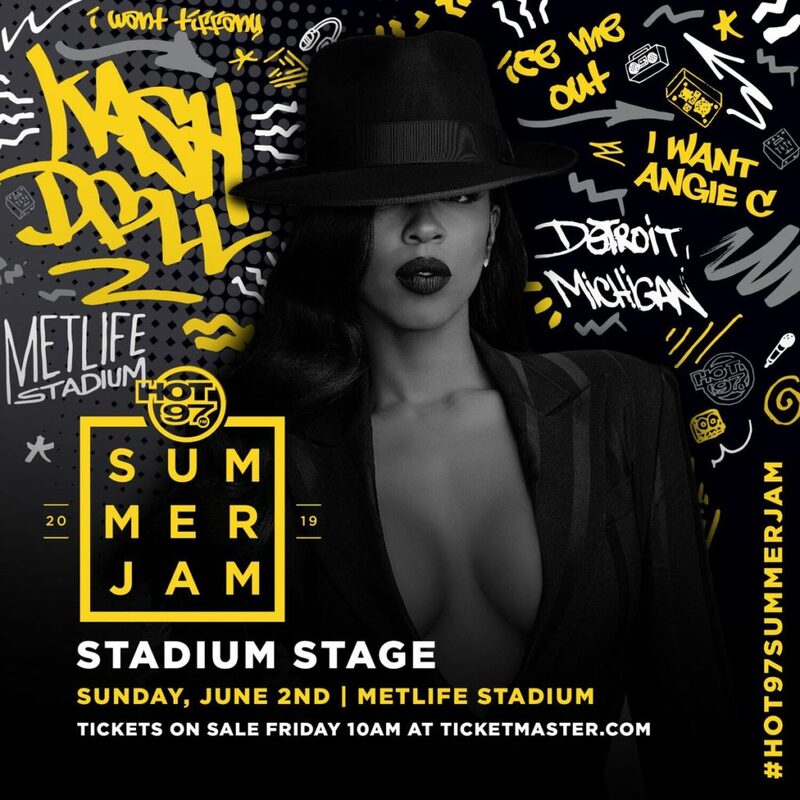 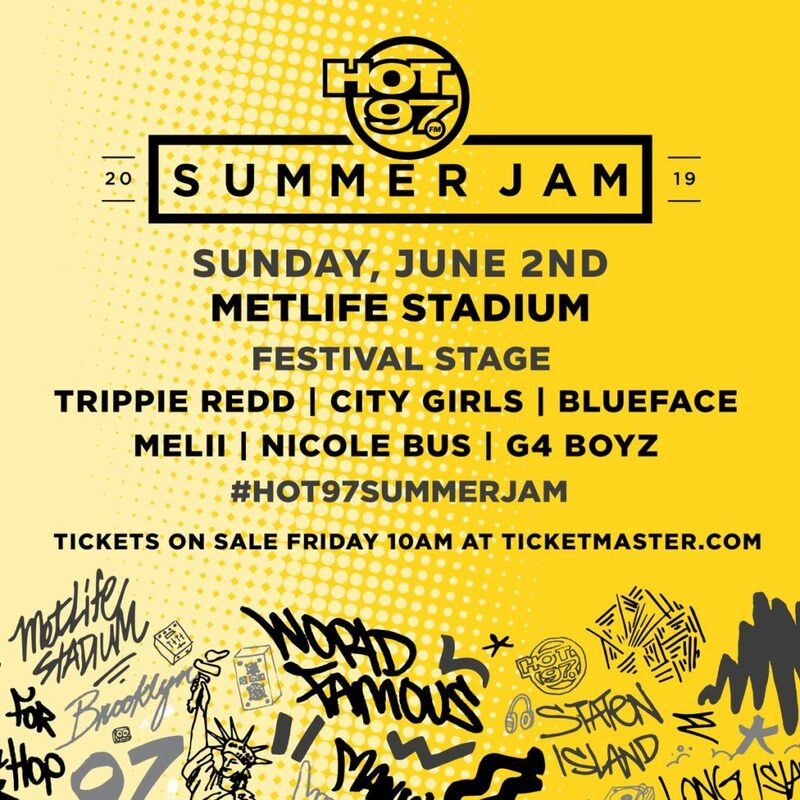 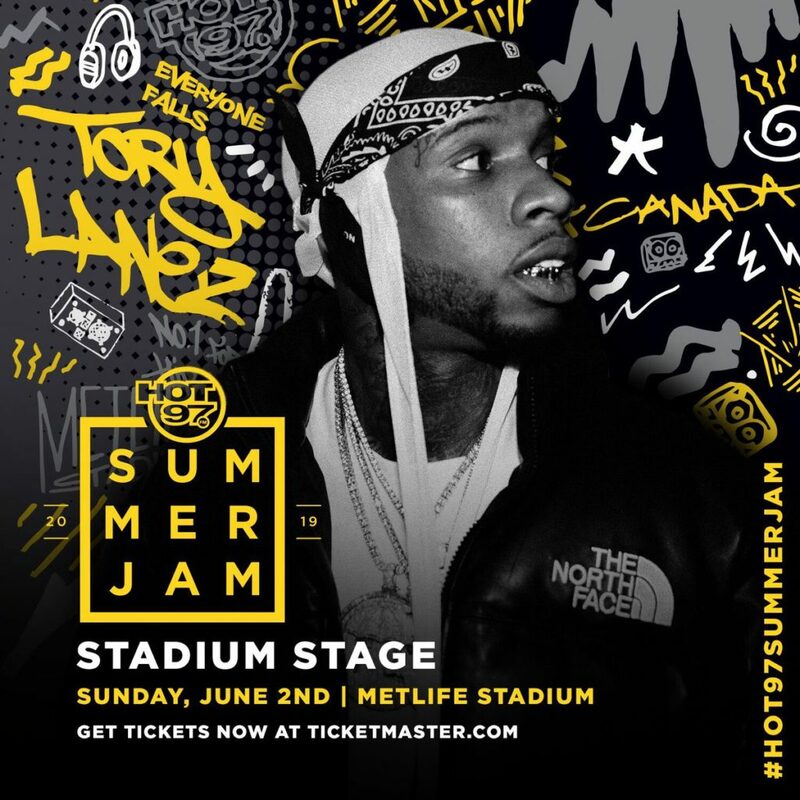 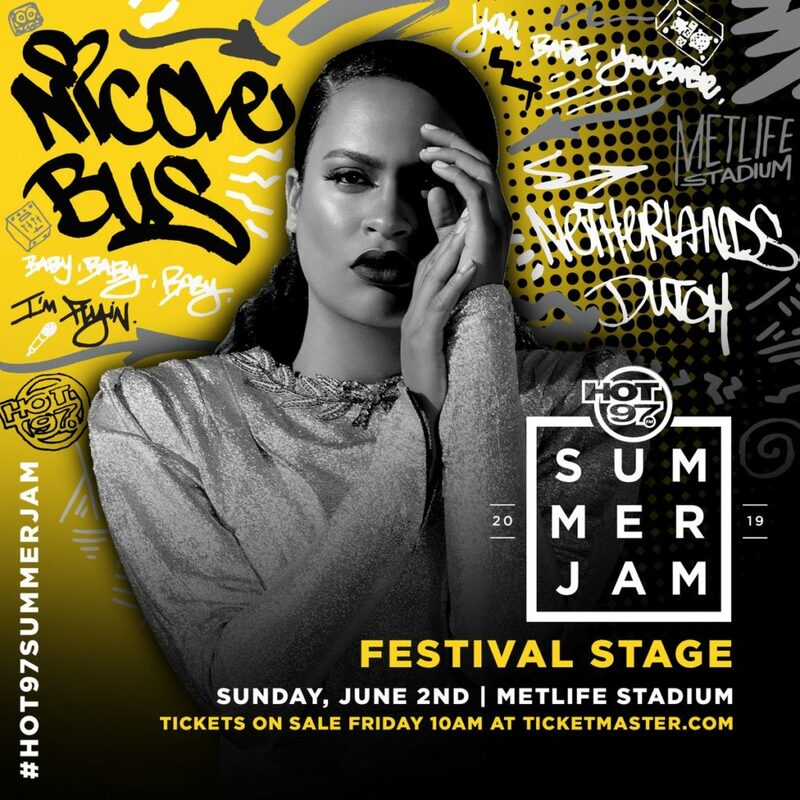 Today, Hot 97 took to the airwaves the official line up of Summer Jam 2019. Returning to MetLife Stadium in East Rutherford, New Jersey on June 2, the announcement was done in two parts, per usual. 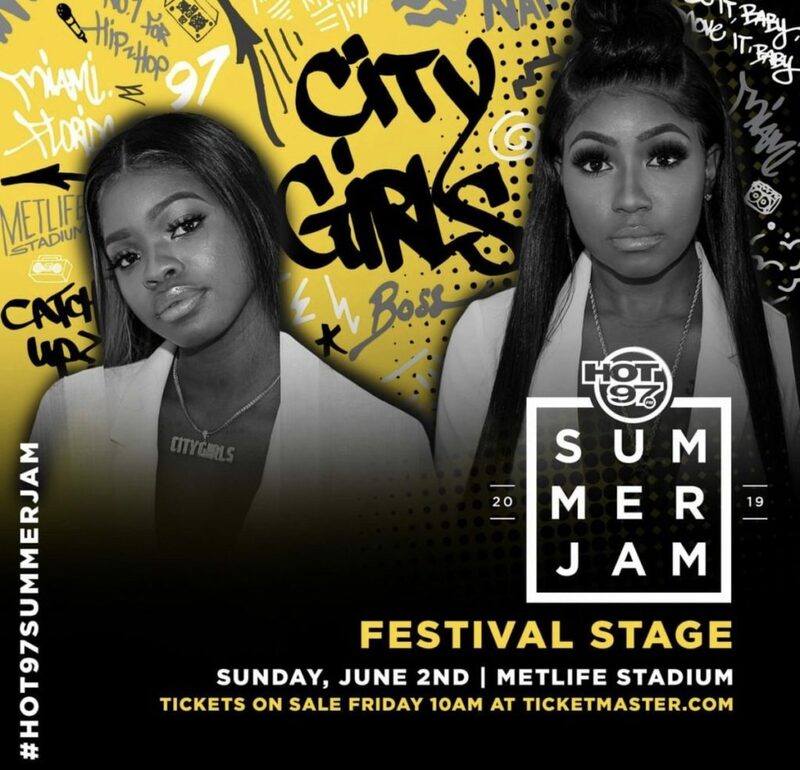 Revealing the festival stage at 2 PM, Megan Ryte, DJ Enuff and TT Torez informed fans that Blueface, Trippie Redd, City Girls, Melii, Nicole Bus and G4 Boyz will be getting the crowd warmed up. 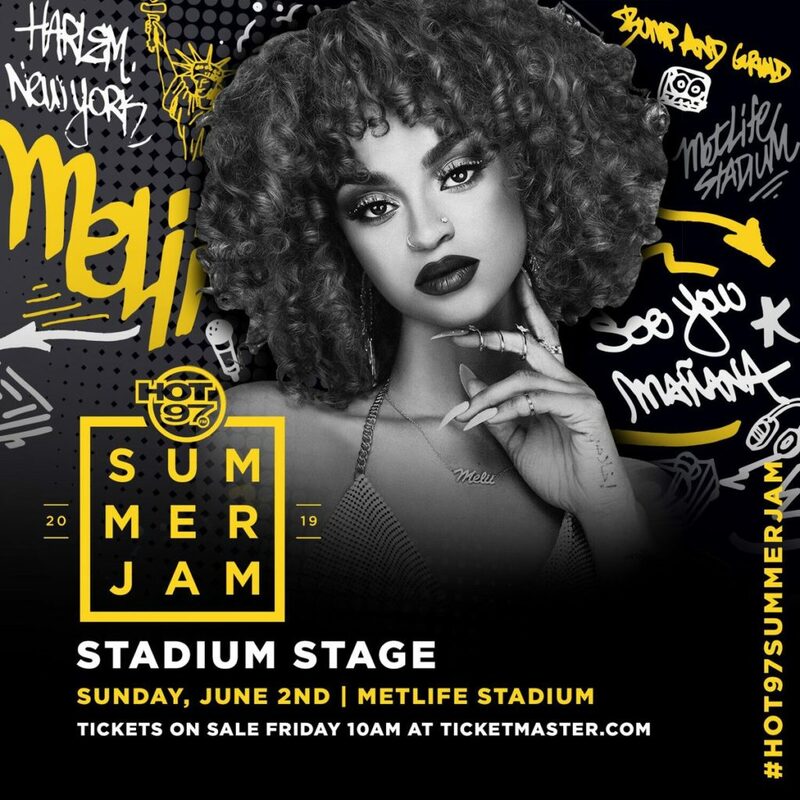 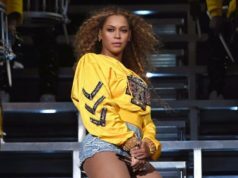 As 4 PM rolled around, Nessa, Ebro, and the Hot 97 family took over the mic to announce who would be gracing the Stadium stage. 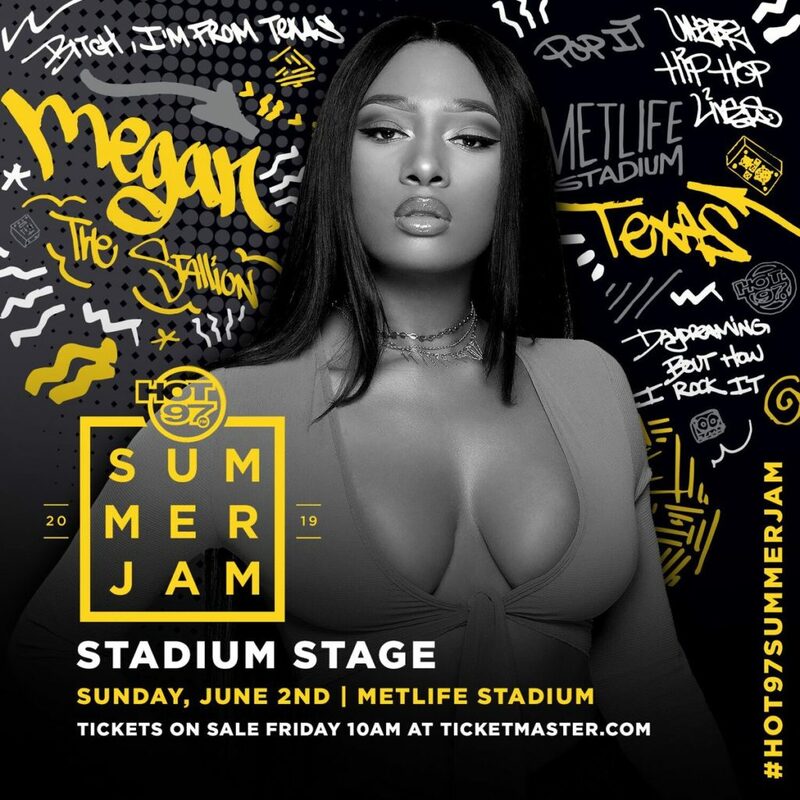 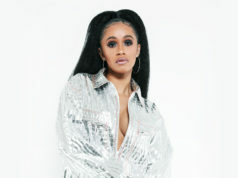 Not to hour surprise, it looks like the women are dominating the stage this year as Melii, Megan Thee Stallion, Kash Doll, City Girls are all scheduled to take the main stage. 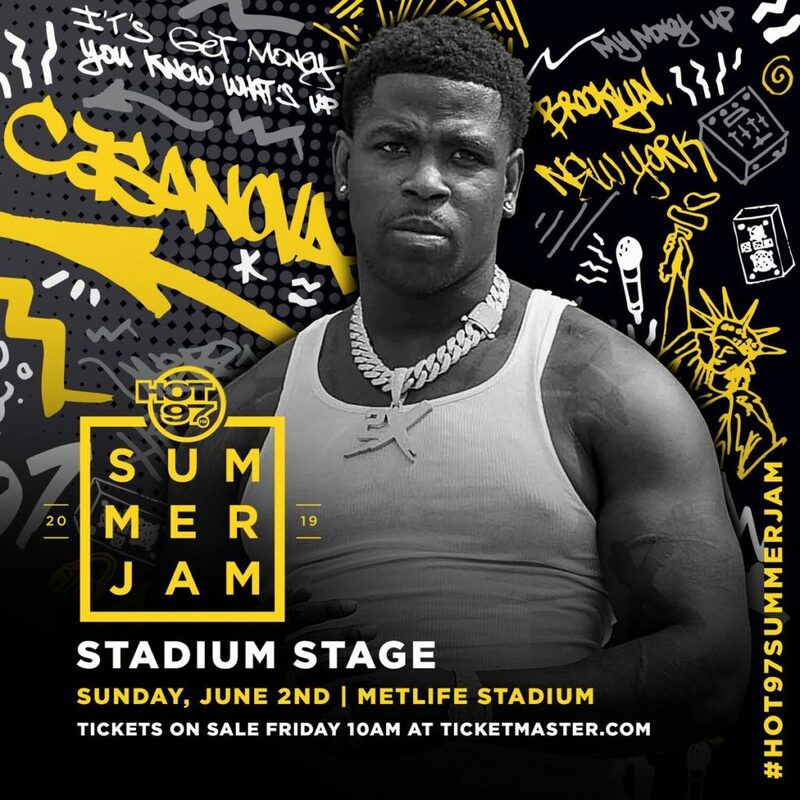 Brooklyn’s own Casanova has also been announced as part of the Stadium Stage line up. 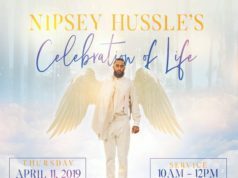 We will update the list as more information becomes available.